West Suburban Funeral Home appreciates your feedback and support. We’re proud to maintain our reputation as a friendly and accommodating service provider. Don’t take our word for it, see what our customers have had to say. We value your feedback. Please leave us a comment or testimonial, or tell us a story about your experience with our friendly staff. My mother in law passed away and I was extremely fortunate to find West Suburban Funeral Home, run by Tony Cappetta and family. Tony and his family made us feel like we were part of their family; the treatment was that personal and caring. In a time of grief you need someone you can trust and count on…that was the Cappetta’s. The cost was surprisingly reasonable and their facility was perfect. It was a relief to have the Cappetta’s guide us through a difficult process at a vulnerable time. I want to say Thank You to Tony for helping my family through this very difficult time and process. Its really not a life event you want “experience” in, but Tony made it very easy as we had no idea on what to do. He worked directly with the VA cemetery and took care of everything from start to finish. He was always available for questions and was very responsive in answering them. We want to express our gratitude to Tony for the marvelous job he did in planning our Dad’s wake and funeral. Tony was very empathetic to our needs and worked with such precision and timeliness to insure that Dad had a beautiful send off, from coordinating the military honors provided by the US Navy to having the bugler sound the race track post time call at the cemetery. We, as a family highly recommend Tony’s services to anyone, this all could not have been done without him! Tony and his son were so kind and so accommodating during this very difficult time. No sales pressure. Gave me every option and were just so helpful. Truly a blessing. I would highly recommend West Suburban Funeral home for you and your loved one. You will be treated with the utmost respect. Tony, thank you for helping me with the process of my Mother’s passing from pre-arrangements to her cremation. You and your family made sure that all the details went smoothly in a caring professional manner. When my Mother asked me to be her representative upon her passing, I was not sure what all that would entail. I was so glad to get your expert help in preparing her obituary, planning her cremation, and obtaining her death certificates. Any question or concerns during this process were met with an immediate response in a very efficient way. You were thorough and understanding, yet quite friendly which help to ease this difficult occasion. As a result, everything was taken care of as planned. Now there is a loving memory book created for my Mother. She was a special lady and I am thankful that she was in your caring hands. 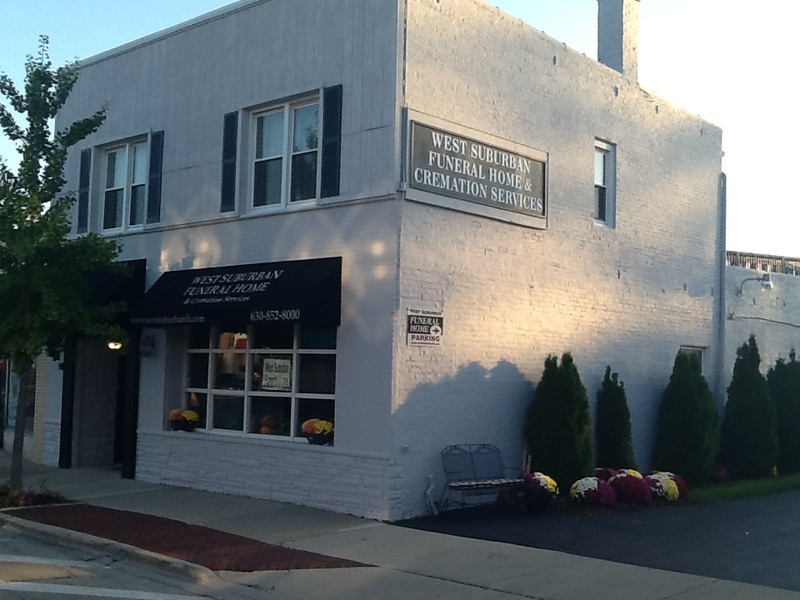 West Suburban Funeral Home and Cremation Services definitely made a difficult time go much easier. 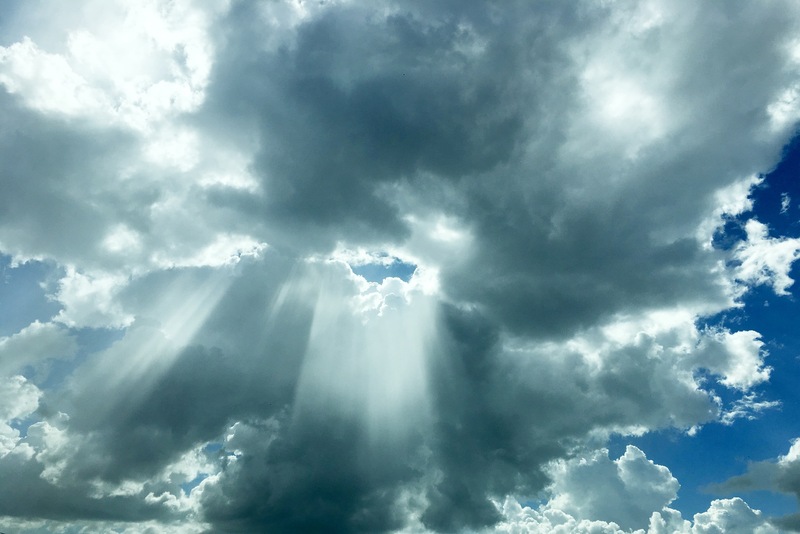 Tony, you have gone above and beyond and because of that I would recommend you highly to others who need help with planning final arrangements of a loved one.